Genealogist Nichelle M. Hayes MPA, MLS, will give a presentation on beginning African American genealogical research. Researchers investigating African American ancestors will learn why the 1870 census is essential for research purposes. It is the first census and major record group after the Civil War to list surnames of formerly enslaved people. In most pre-1870 records, enslaved individuals were considered property and were not mentioned by their full names, thus making research difficult. Therefore, many may get stumped on overcoming what is known as the "1870 Brick Wall." Hayes will show how to overcome some of these brick walls to find ancestors from the African Diaspora. 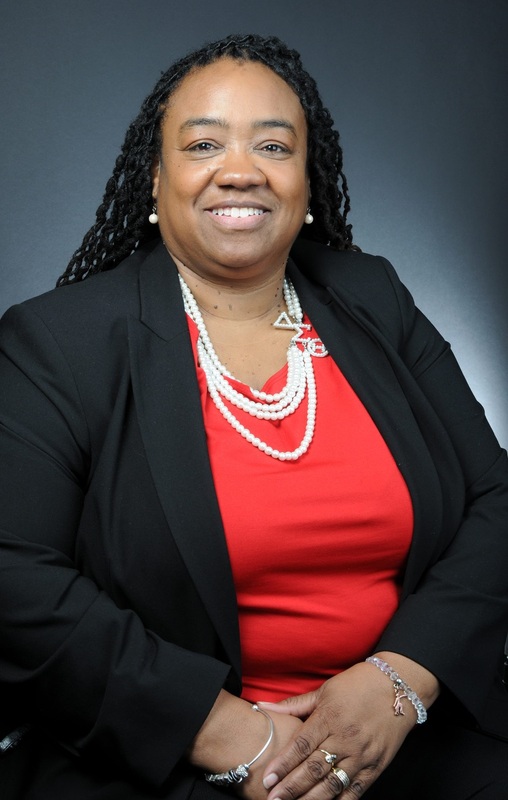 Nichelle M. Hayes earned a Master’s degree in Library Information Science from Indiana University. She is currently the leader of the Center for Black Literature & Culture at the Indianapolis Public Library System. She helps the community learn about the rich culture and heritage of members of the African Diaspora. Hayes has been a genealogist for more than 25 years with has a special interest in family histories, African-American research and the states of Louisiana and Kentucky. She has written and self-published several books on various branches of her family. She is a community activist and is a member of many organizations that assist with that work. Some of them are the Indiana Black Librarians Network, the Black Caucus of ALA, and the Association for the Study of African American Life and History (the founders of Black History Month). She was Vice-President & President of the Indiana African American Genealogy Group (IAAGG) from 2000 – 2005. You can read Hayes' blog on her website The Ties That Bind, where she talks about genealogy research and keeping families connected.